NEW YORK -- Host Katy Perry is just one of the big-name acts performing at the upcoming MTV VMAs. Ed Sheeran, Miley Cyrus, Lorde and the Weeknd will join the pop star at the show later this month. MTV announced Monday that Shawn Mendes, Fifth Harmony and Thirty Seconds to Mars will also hit the stage Aug. 27 at the Forum in Inglewood, California. Kendrick Lamar is the top VMA contender with eight nominations. His hit, "Humble," will compete for video of the year with Bruno Mars' "24K Magic," DJ Khaled and Rihanna's "Wild Thoughts," the Weeknd's "Reminder" and Alessia Cara's "Scars to Your Beautiful." 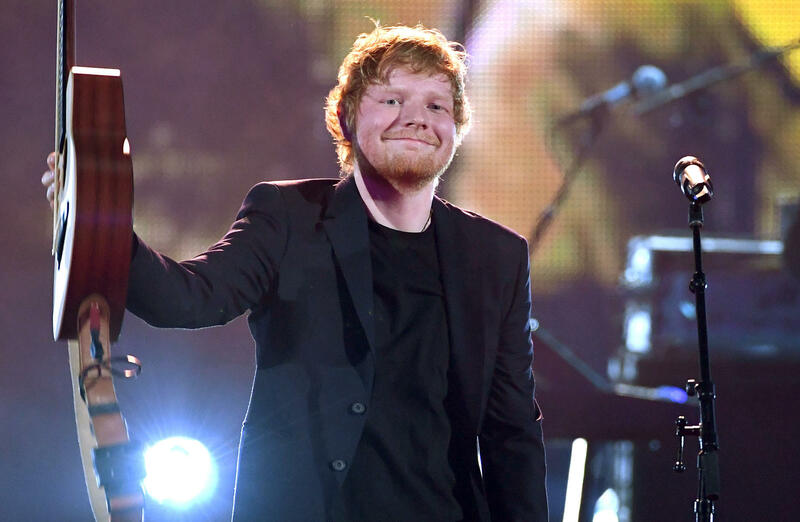 Sheeran is nominated for artist of the year along with Lamar, Mars, Ariana Grande, Lorde and the Weeknd.